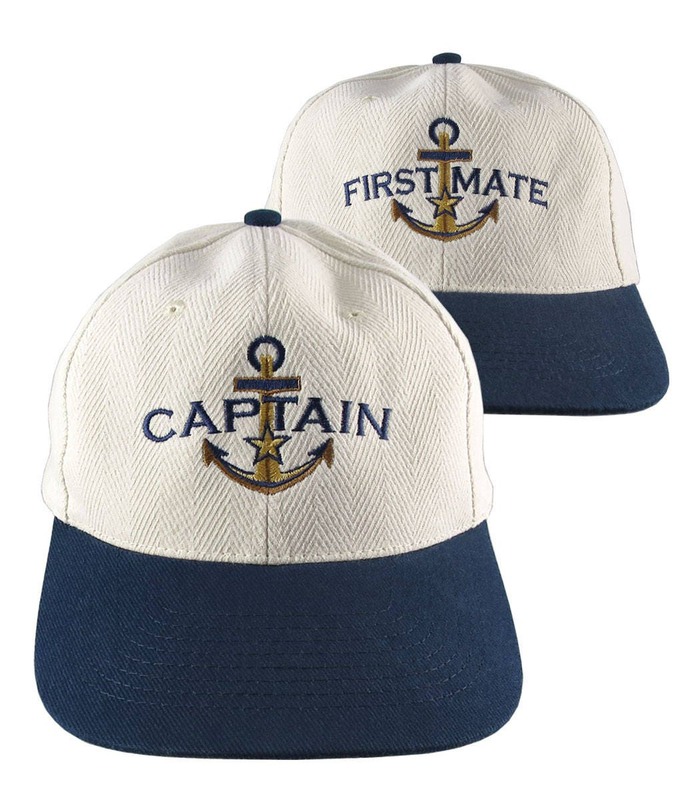 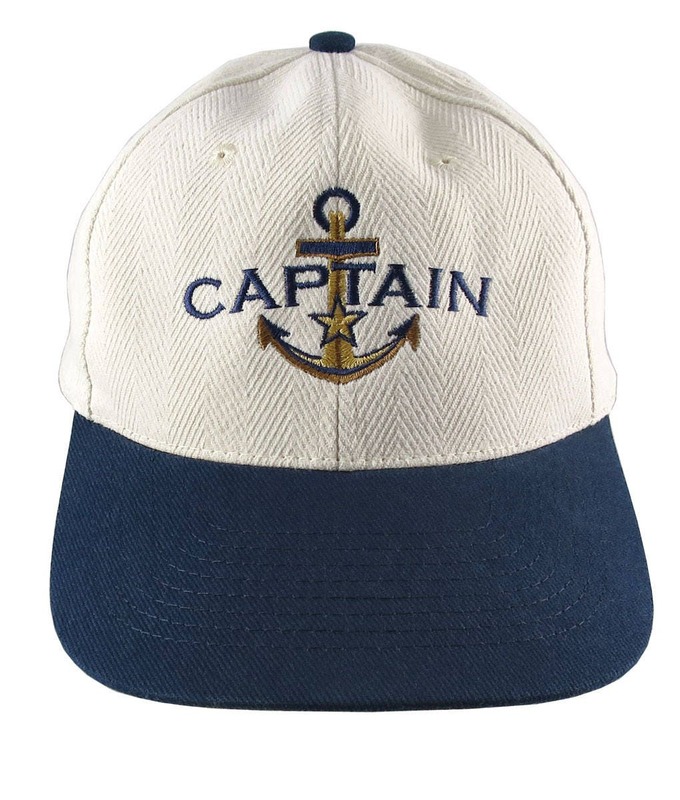 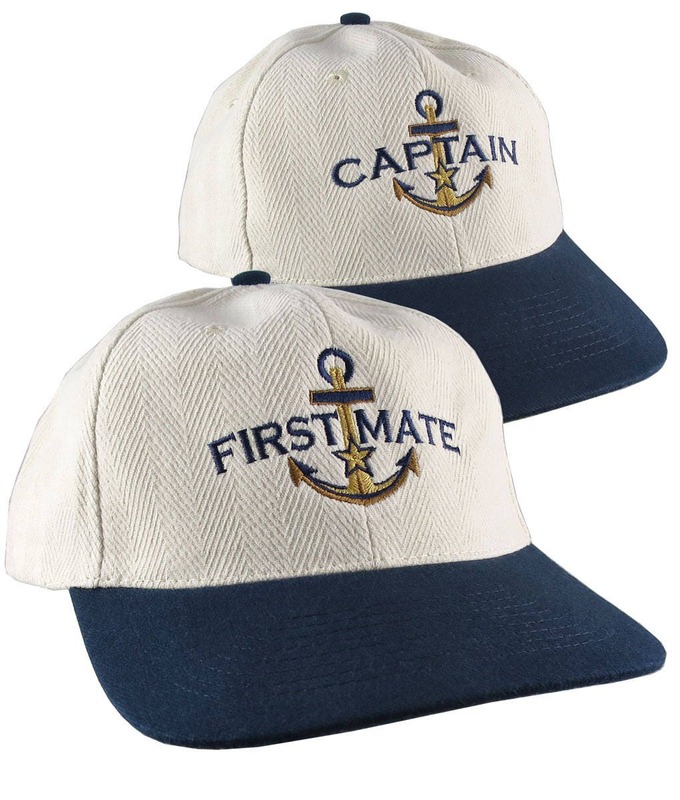 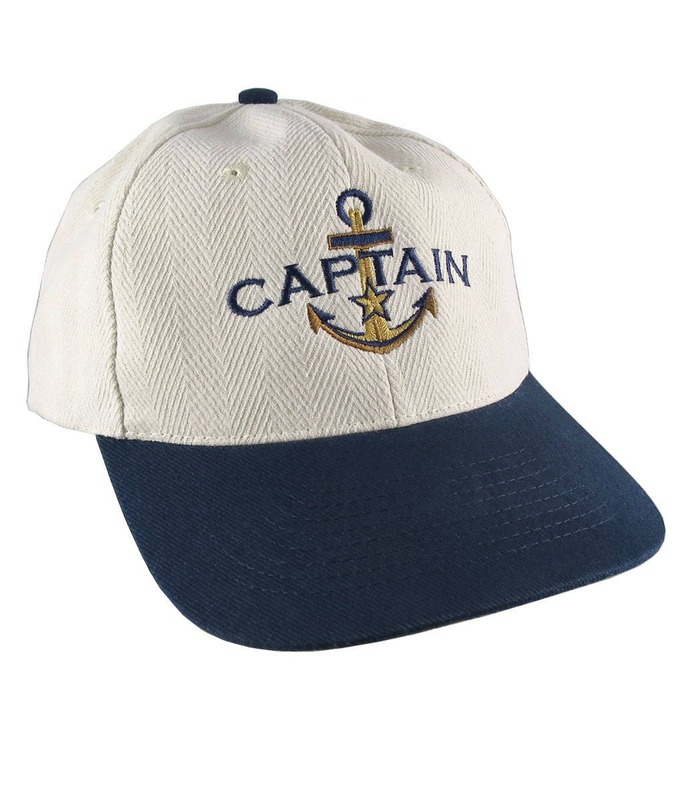 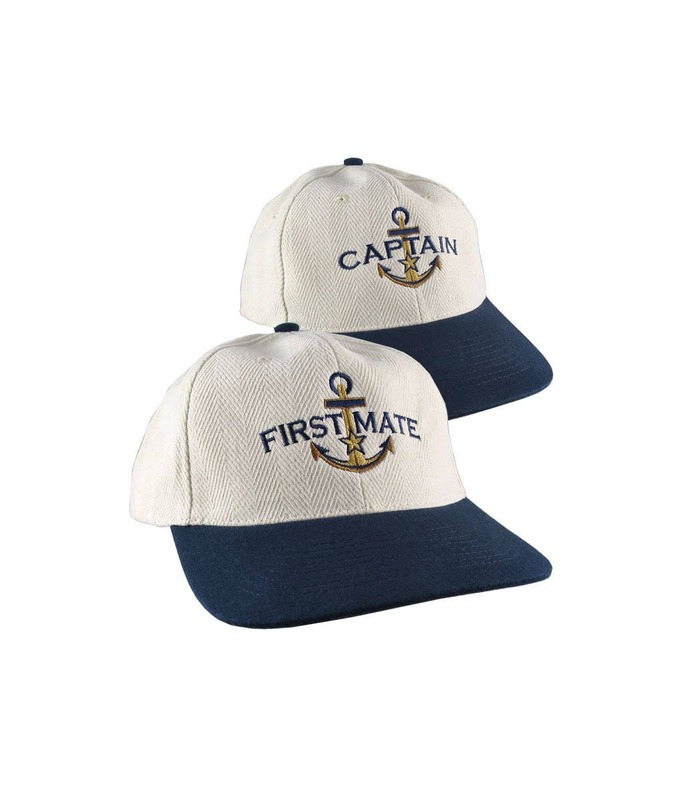 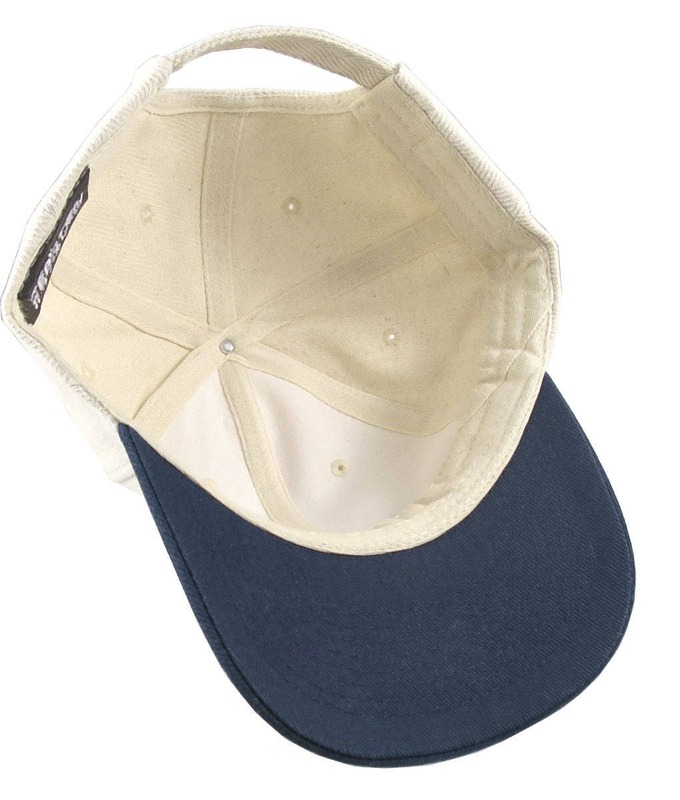 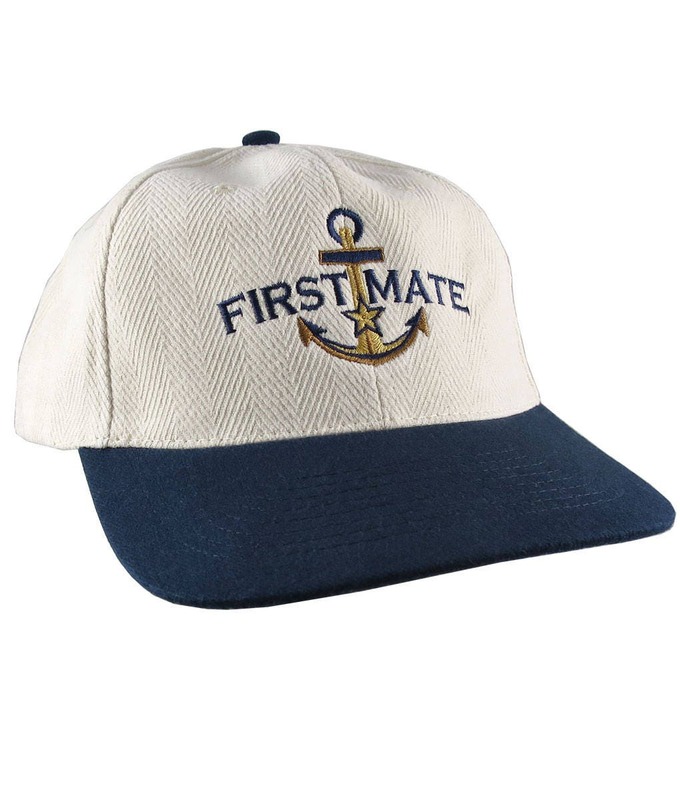 A Captain and a First Mate Couple star anchor design embroidered on natural cotton (beige) herringbone weave and navy blue twill adjustable structured low profile retro classic baseball caps. 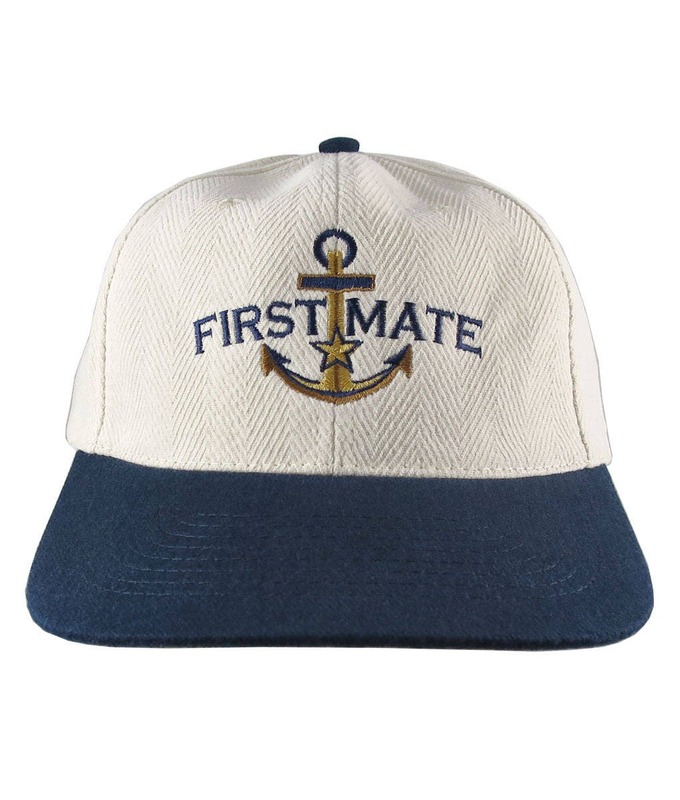 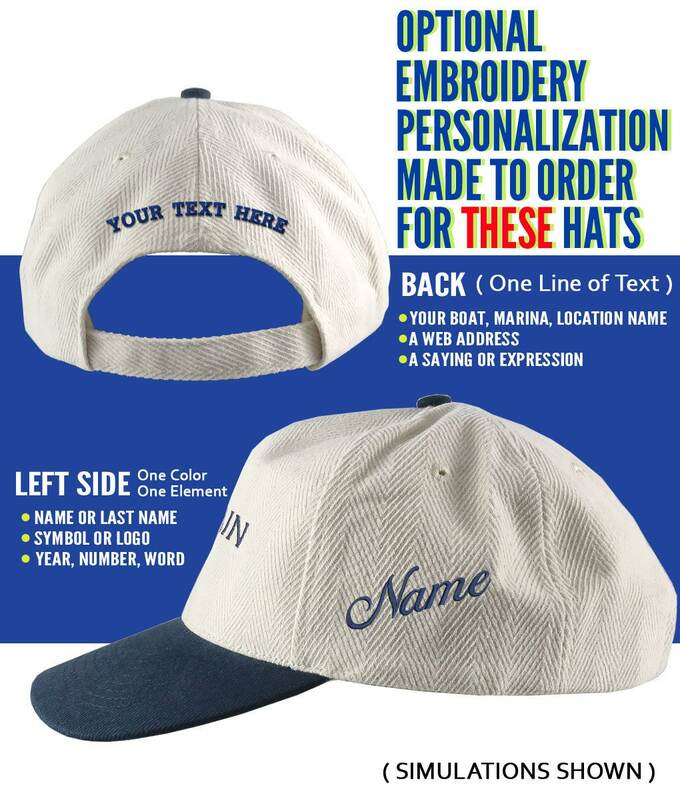 A great gift idea for the boating enthusiast, for a joyful occasion or for a special someone on your list. 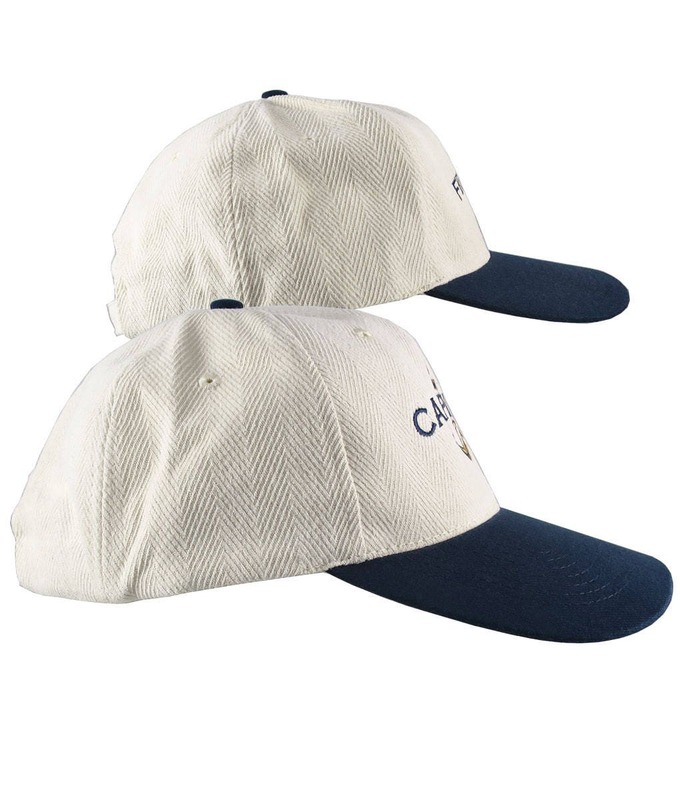 You get both hats for this price.